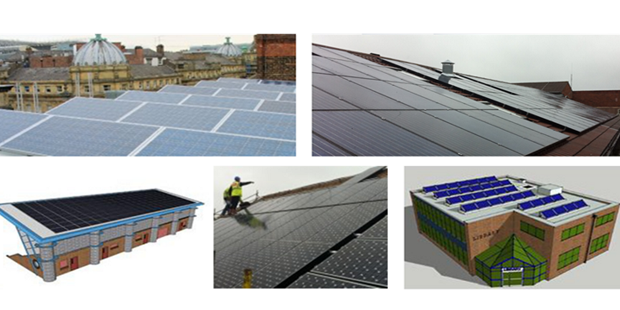 Narec DE provide feasibility, design and planning support services for PV plants of all scales including solar farms, civic and listed buildings, commercial rooftops as well as social housing. We assist our clients through every step of the design, planning and deployment process providing technical knowledge, practical experience, energy policy awareness and industry know-how to ensure each project transitions smoothly to full implementation. Our High Voltage partner, Narec Electrical Networks, have unrivalled expertise in electrical networks, including specialisms in new grid connections, fault level analysis and switchgear testing and design evaluation services. They provide technical support for larger projects requiring HV connection proficiency.